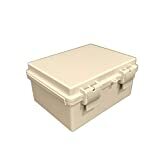 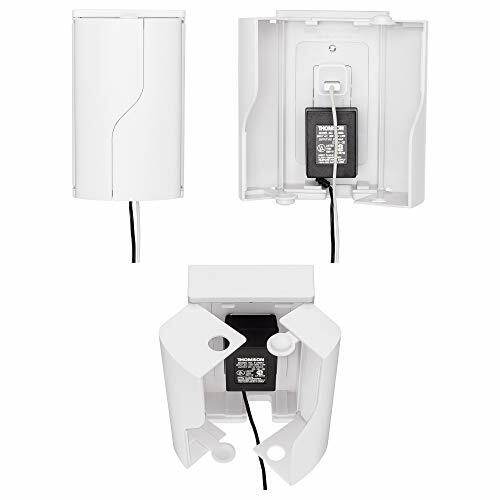 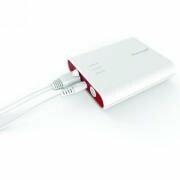 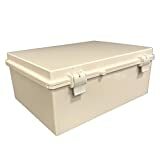 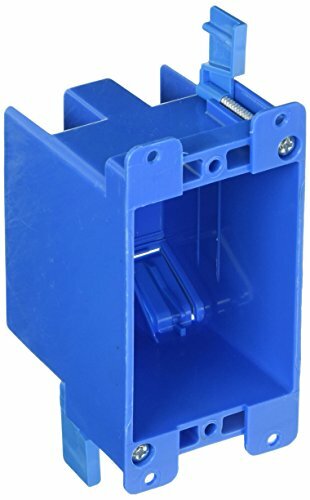 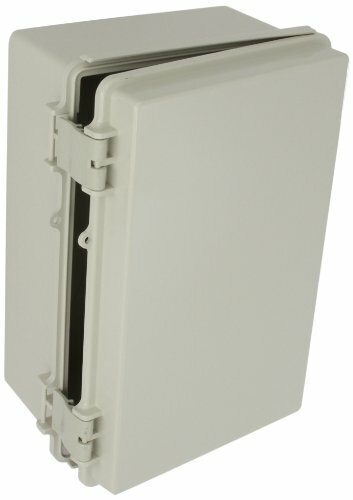 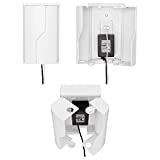 Electrical Boxes - EdsElectricSupply.com : Search by model, serial or part number for breakers, fuses, motors, transformers, outlets, sockets, GFCI, switches, terminals, receptacles and electrical meters. 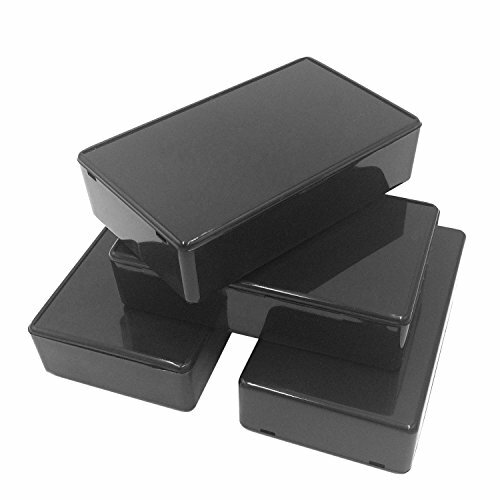 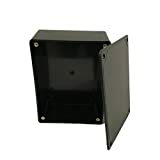 VNDEFUL 5Pcs Black Waterproof Plastic Electric Project Case Junction Box 3.94 x 2.36 x 0.98 inches(100x60x25mm). 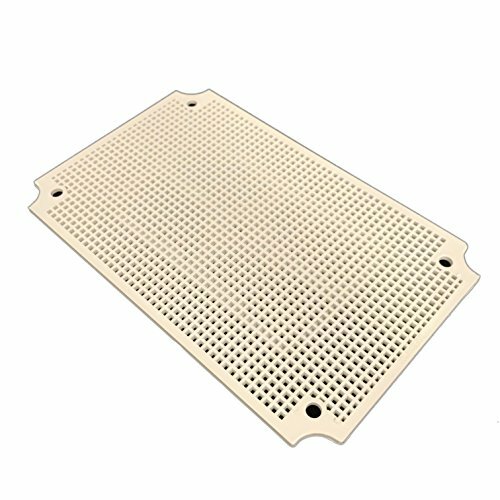 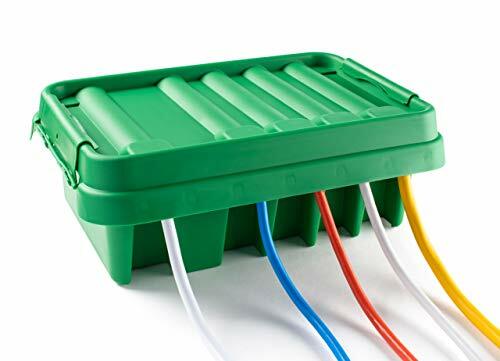 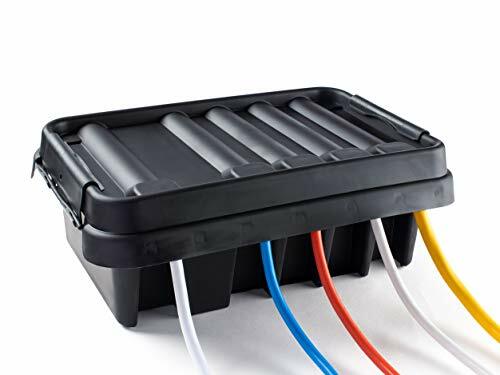 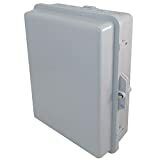 Features: waterproof sealed plastic electrical enclosure switch Junction box.Better waterproof and Anti-corrosion performance; protect your instruments even under the adverse environment.Ideal for use as an electronic instrument enclosure, with slots for mounting printed circuit boards.